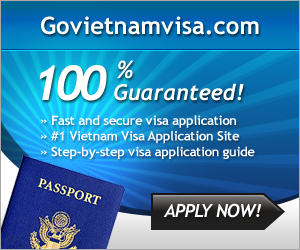 Northern Vietnam- What Should To See? 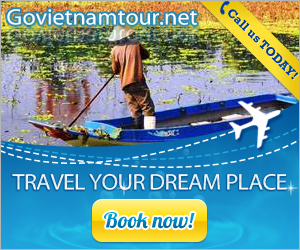 Northern Vietnam- What Should To See? 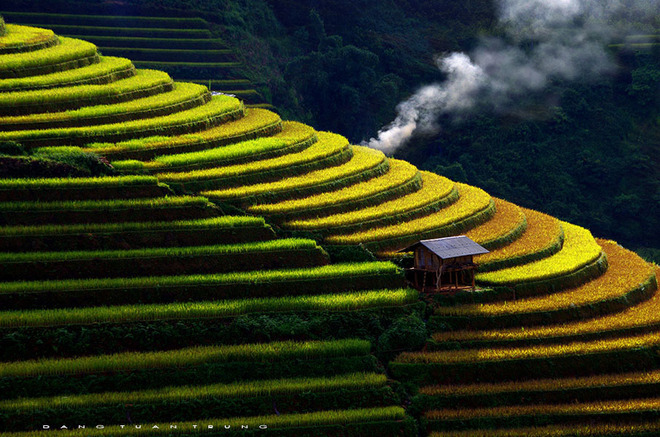 Rice terraced fields in Yen Bai, green tea hills in Thai Nguyen, the stone island in the middle of Quang Ninh sea or ancient houses are typical landmarks of Northern Vietnam. 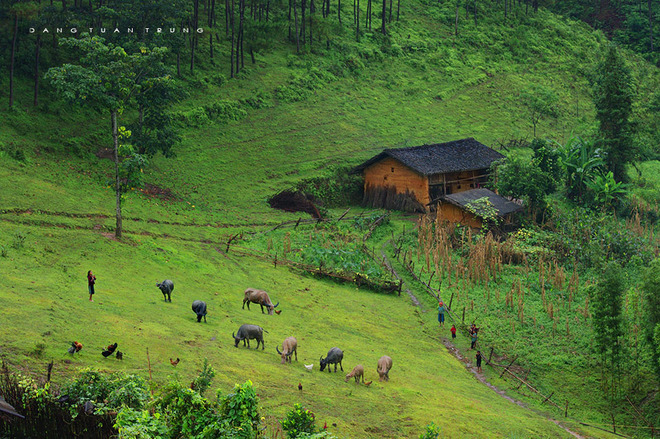 Ha Giang is a romantic land with endless pine forest and houses of H’mong ethnic people. Mu Cang Chai is a mountainous district in the west of Yen Bai province, located under the foot of Hoang Lien Son at the altitude of 1,000m. 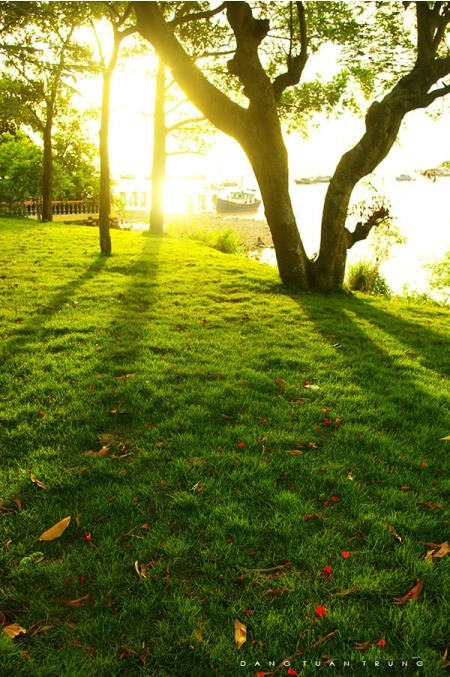 This place attracts photographers because of its romantic beauty with terrace fields hidden in the dim frog. 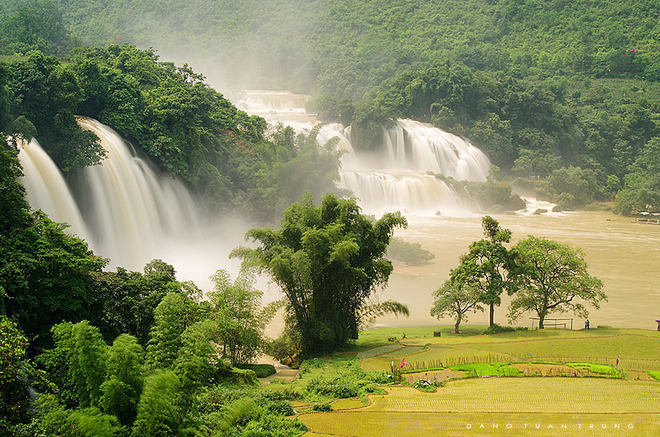 Ban Gioc waterfall, Cao Bang is well- known for the most waterfall in Vietnam. This is one of the most four biggest natural waterfall in the world and situated on the national border of two countries. Ba Be lake in Bac Kan province is listed on the 16 most beautiful lake in the word by MSN and it is also the biggest freshwater lake in Vietnam. 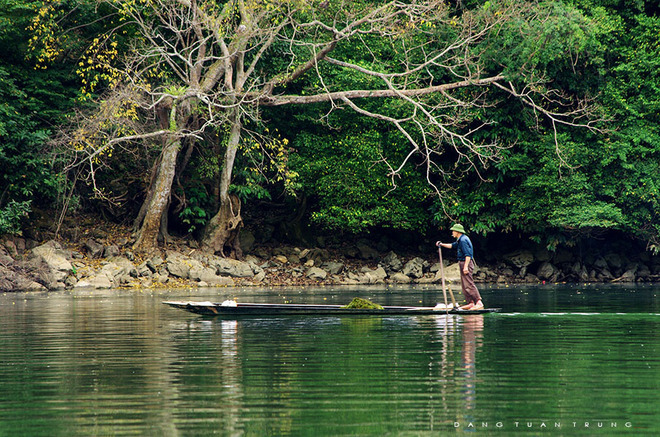 Sampans are main means of transport and means of earning life of residents nearby. 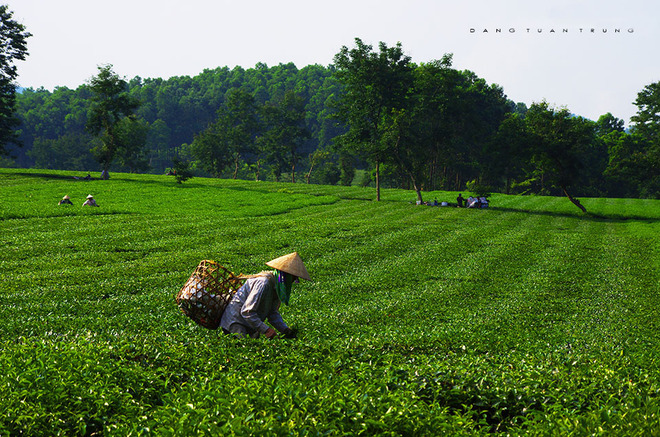 The green tea hills in Thai Nguyen are not only a specialty but also a romantic landmark. 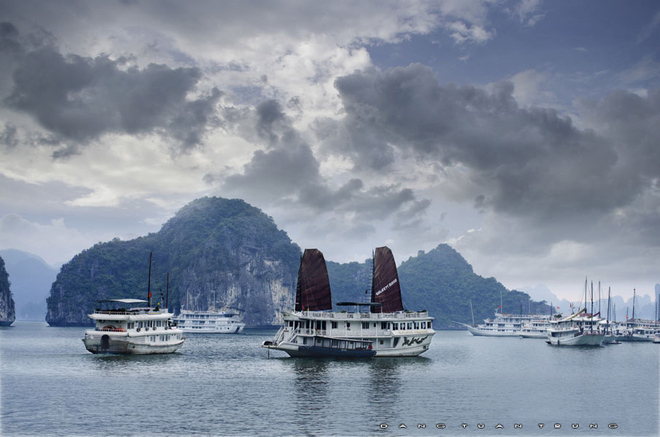 Quang Ninh is famous for the word natural heritage with Ha Long bay which is favorite tourist attraction in Vietnam. Afternoon in the ancient pier Haiphong. 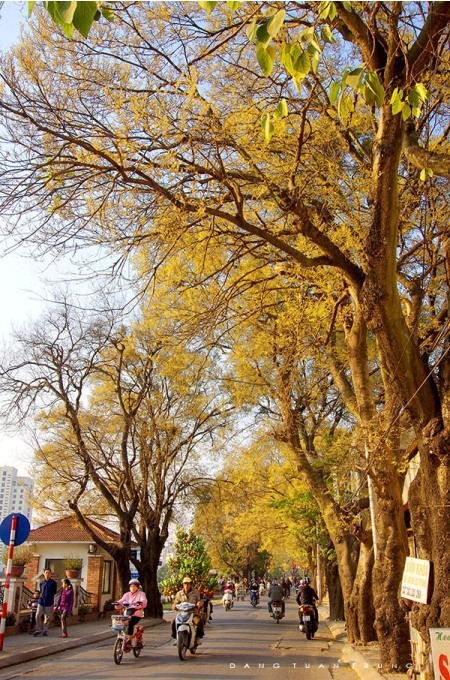 Here is the starting point of the legendary path of Ho Chi Minh City on the sea, located in Do Son, Hai Phong, which was ranked as national historic site in 2008. 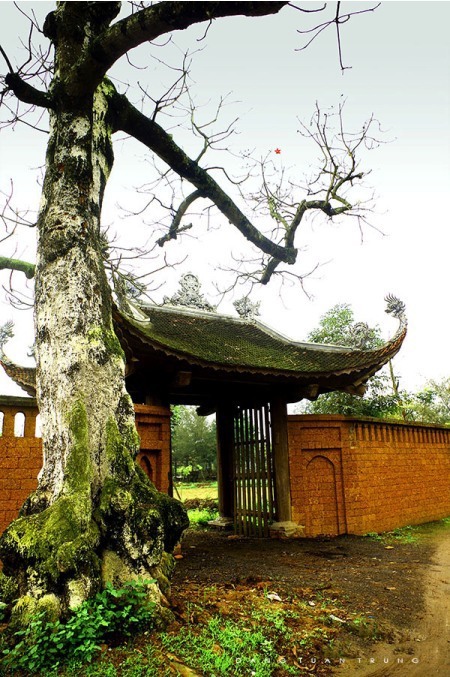 Nom village, Hung Yen is a typical ancient village of Hung Yen province with ancient houses, wells, paved paths, etc. 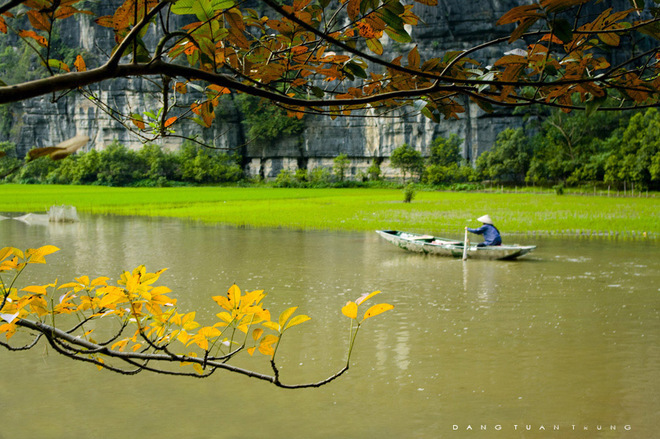 Trang An and Tam Coc are landmarks of Ninh Binh province. 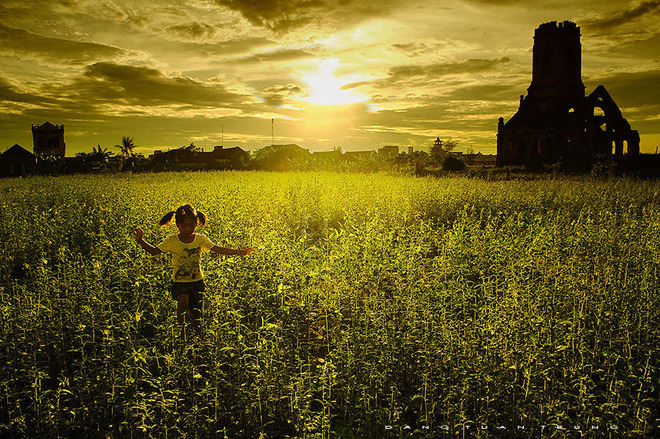 Nam Dinh is highlighted with bell towers and churches among peaceful nature. 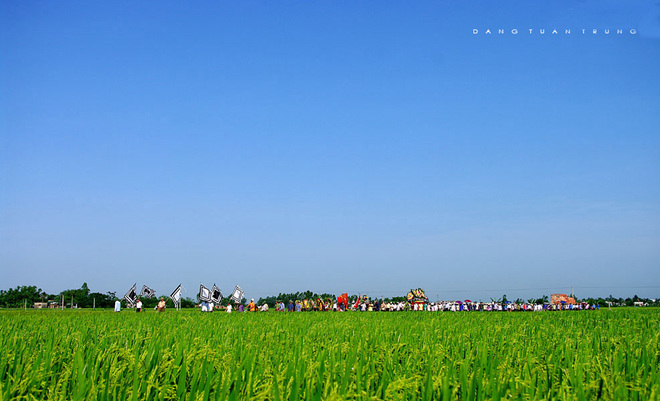 Thai Binh is famous for endless green rice fields.